The post MARK RONSON ANUNCI EL LANZAMIENTO DE SU ÁLBUM LATE NIGHT FEELINGS appeared first on Sony Music Entertainment México. 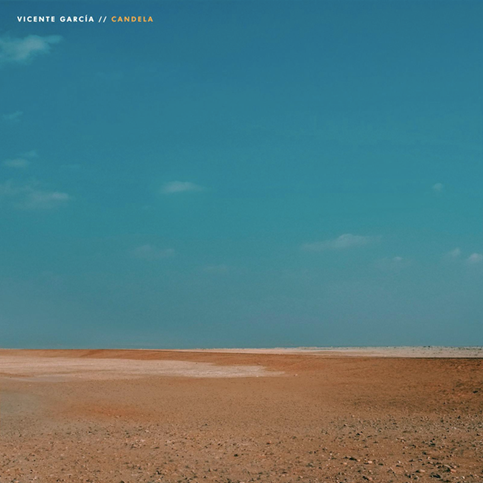 The post VICENTE GARCÍA ESTRENA “CANDELA” NUEVO SENCILLO QUE LE DA NOMBRE AL PRÓXIMO ÁLBUM appeared first on Sony Music Entertainment México. The post LA BANDA ICÓNICA DE K-POP BTS PRESENTA SU NUEVO ÁLBUM ‘MAP OF THE SOUL: PERSONA. 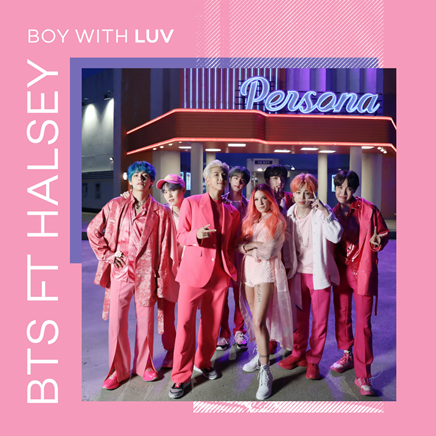 CON SU NUEVO SENCILLO “BOY WITH LUV” DEAT. HALSEY. appeared first on Sony Music Entertainment México. 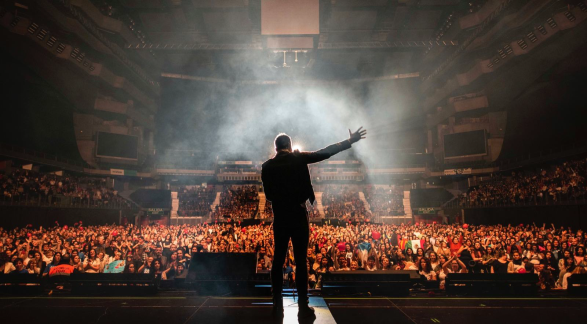 The post CARLOS RIVERA CIERRA CON ÉXITO GIRA EN ESPAÑA. appeared first on Sony Music Entertainment México. 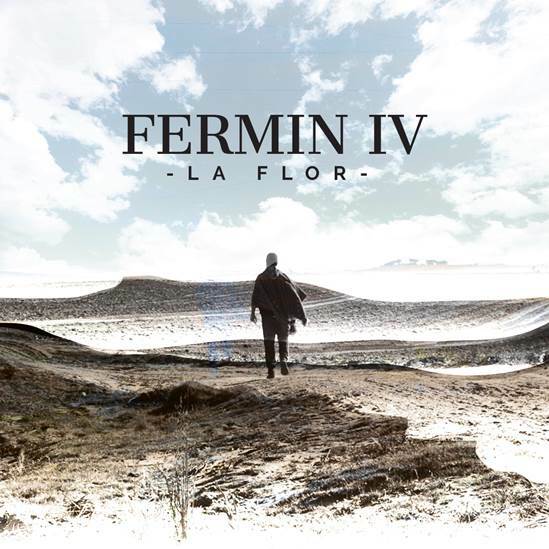 FERMÍN IV ANUNCIA SU NUEVO ÁLBUM CON EL SENCILLO: “LA FLOR”. The post FERMÍN IV ANUNCIA SU NUEVO ÁLBUM CON EL SENCILLO: “LA FLOR”. appeared first on Sony Music Entertainment México.